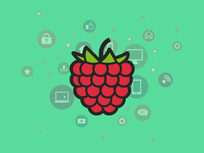 Raspberry Pi is a compact computer developed by leading computer science educators to help people of all ages explore computing and learn how to program. 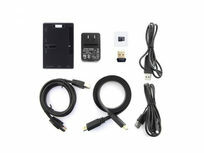 Simply plug it into a monitor or TV, attach a mouse and keyboard, and you may use it like a standard desktop computer. 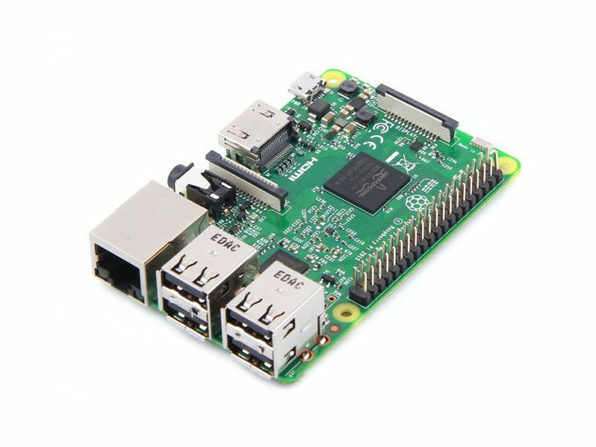 Or, as you become more proficient, use Raspberry Pi to build projects from music makers to weather stations all from a central hub. When you receive your Raspberry Pi 3 you might be a little bit overwhelmed. But have no fear, for you also received the Quick Starter Kit! With this kit you'll be able to organize and install all the essential peripherals to get your Raspberry Pi up to optimal speed in no time at all. 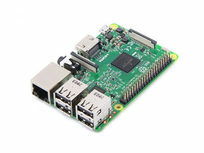 Note: You must download Raspbian OS for the SD Card. To learn how to do this, click here. 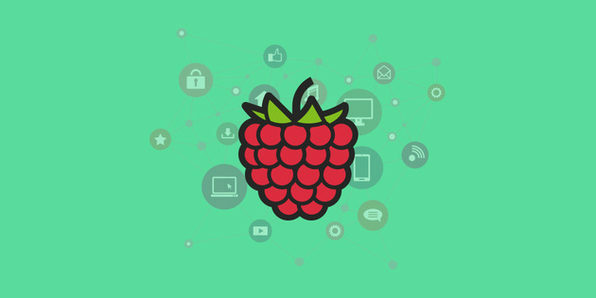 In this course, you'll start with the very basics of Raspberry Pi's Internet of Things applications, and reach an intermediate level of home automation. 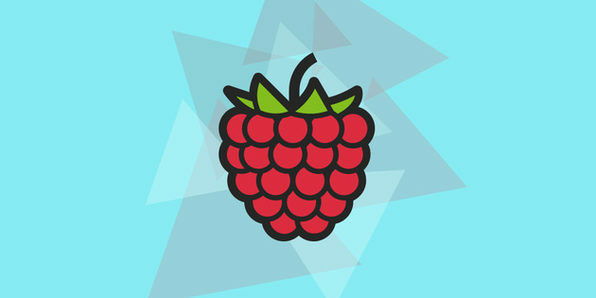 Learn how to put your Raspberry Pi to use around the house to turn down music, control light intensity, turn off applications, and more! Taught with a general scope, you'll be able to apply your knowledge to other hardware devices as well. Loonycorn is comprised of four individuals—Janani Ravi, Vitthal Srinivasan, Swetha Kolalapudi and Navdeep Singh—who have honed their tech expertises at Google and Flipkart. The team believes it has distilled the instruction of complicated tech concepts into funny, practical, engaging courses, and is excited to be sharing its content with eager students. For more details on this course and instructor, click here. 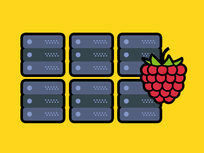 Raspberry Pi : Where is the memory? Establish the first link : How do devices communicate? Our first sensor : How bright is it in here? Penetration Testing is a security practice in which you intentionally hack your own network to expose vulnerabilities. 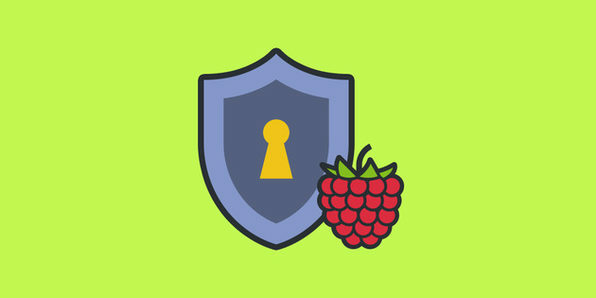 This course will teach you how to use a Raspberry Pi device to perform penetration tests and protect against common operating system vulnerabilities. You'll get a better grasp of your own network security, and know some of the methods most commonly used by hackers. As a software developer, Cristian Gradisteanu is responsible for the development of management software products produced by his company. His areas of expertise include programming languages like Java, Objective-C, C#, C++, PHP, Ruby and system administration. He is very passionate about teaching everyday people topics that they are interested in, and feels that in order to keep up with the latest technology trends, your leaning process should be a continuous one. As computer processors approach their limits in size and speed, advances in computational power will further require parallel programming. 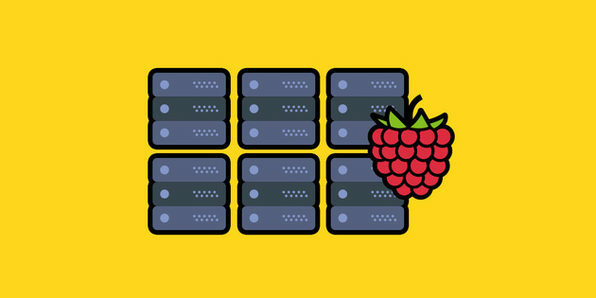 Through this course, you'll network several Raspberry Pi devices together to build Beowulf clusters, which may be used to increase computational power and speed. This is extremely useful for attacking large problems that a single computer might not be able to handle. Wolf Donat is a computer engineer who specializes in robotics, computer vision, and embedded systems. He is a huge fan of the Raspberry Pi minicomputer because of the versatility and power that it packs into an extremely inexpensive package, making it accessible to nearly everybody who wants to learn. He's worked with it as both a professional and a hobbyist, and really enjoys teaching others to use it. 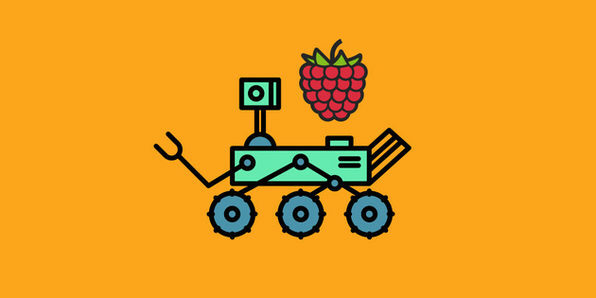 The Raspberry Pi has become one of the most popular tools for hobbyists and engineers alike, but it can be tough to find the best jumping off point when you start tinkering. 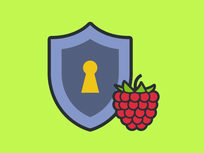 This course offers some general Pi knowledge and will show you some of the many ways you can make your Pi work for you. 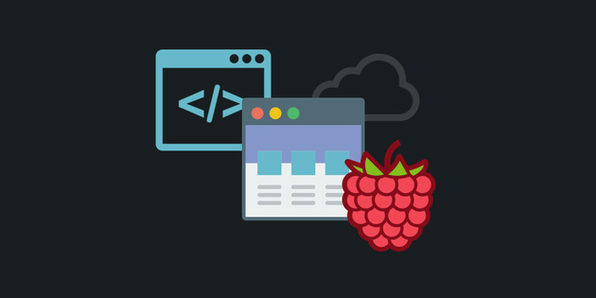 From installing different operating systems to using the Raspberry Pi as a web server, you'll open up a whole new realm of possibility for your device. Tell us you didn't just get a little giddy reading that title. 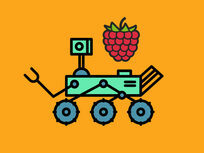 Yes, this course will take you through all the steps of building your very own robot, operated with your Raspberry Pi. From installing the libraries needed to access GPIO pins to configuring a wireless adapter, you'll end this course with a working robot that you can control remotely. 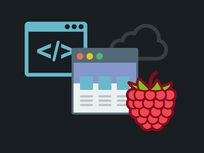 Raspberry Pi is a highly capable web development CPU, and this course will teach you how to maximize its potential. By learning the various components that make up the web development stack, you'll be able to build applications and make them available to users through a web interface. 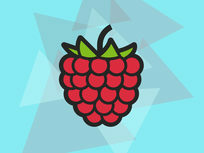 This is the A to Z guide for using Raspberry Pi for the Web. What is the Web application stack?